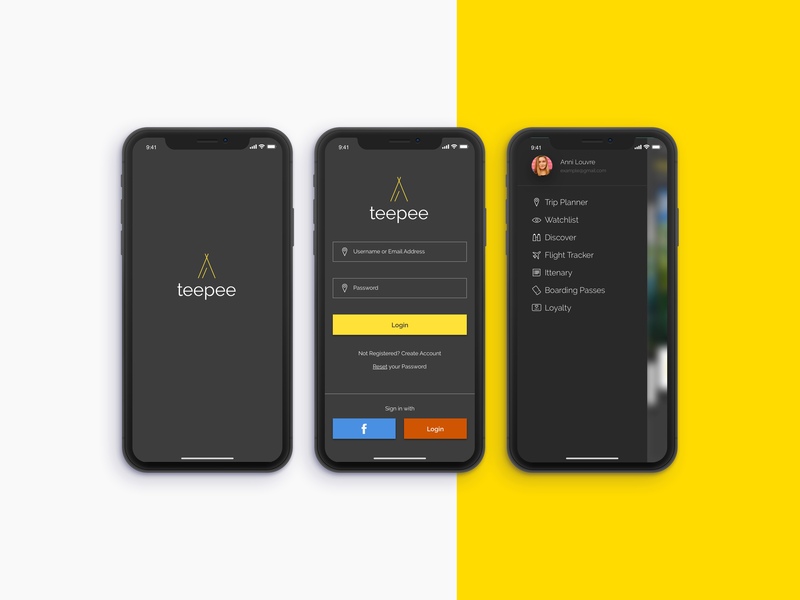 The Teepee App is for those that love to travel. Booking & Planning your next trip can be a nightmare. The App solution focuses on this problem and integrates solution. 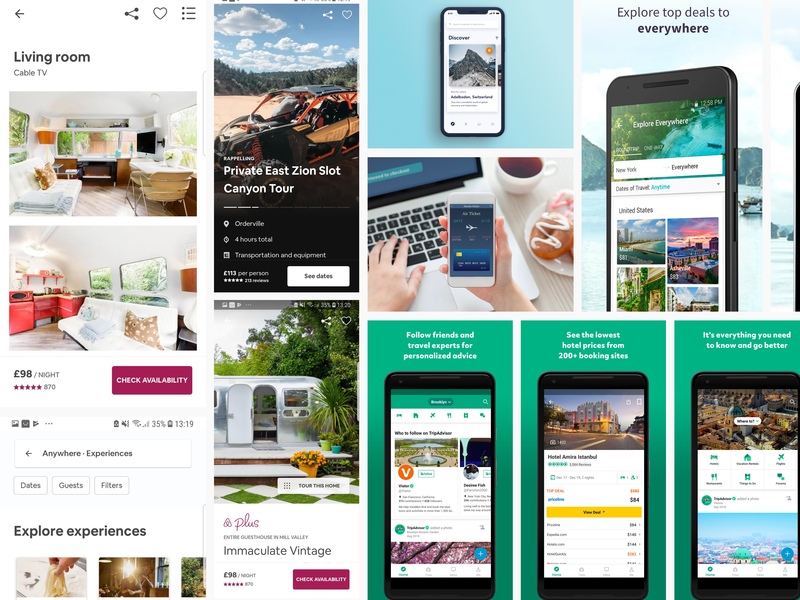 The ability to plan your trip to have your booked excursions or activities the solution focus on the user to have all the required travel documents with you all the time. No more trying to remember all the required paperwork pre-travel. For those that love adventure and travelling, booking a trip sometimes is more fiddly process than we it needs to be. 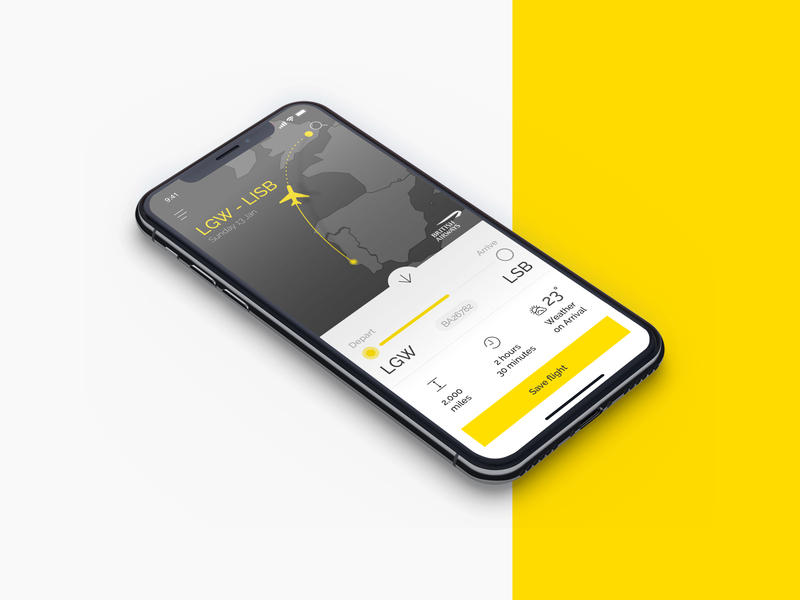 There is a lot of information from boarding tickets to your journey itinerary the amount of paperwork which you have to remember for your travels gets unmanageable. To develop a virtual assistant which will let you manage travel documentation| paperwork in one reconciled location with easy access. 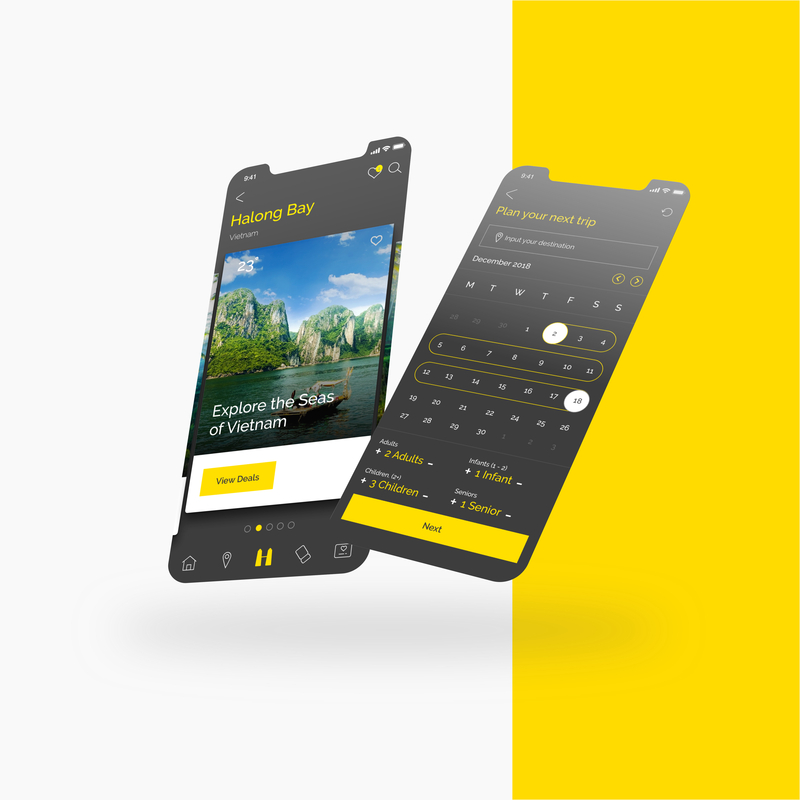 Developed to allow the user to quickly navigate its main features and allowing quick access to your travel information but to allow asset the consumer not only from pain to point but also a location where they will be able to find trusted local hotels, bars… & book excursions with ease from trusted suppliers. During my discovery phase, I explored a vast set of competitors such as air b&b. 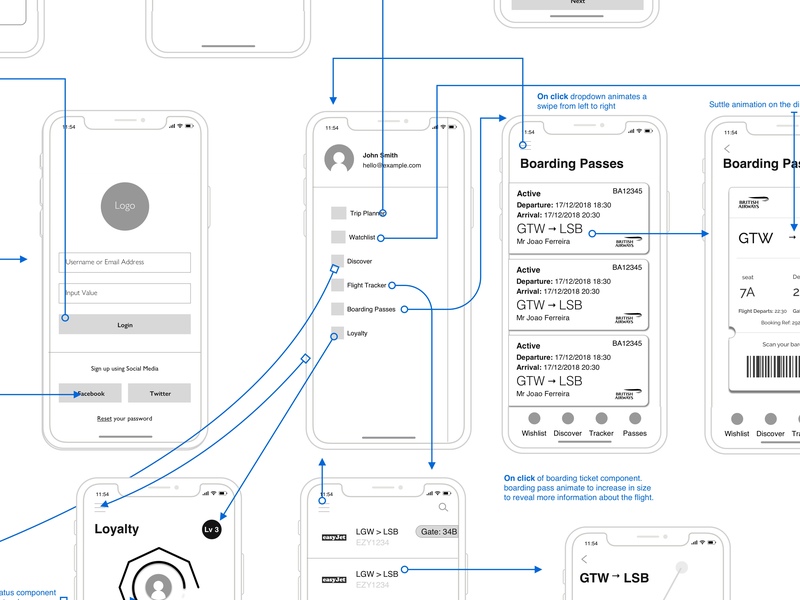 British Airways app, Easyjet noting down key features which made the user find important information with minimal effort. I explored various search and booking journeys.